REC Active BMS for 4 cells connected in series with active bi-directional balancing. 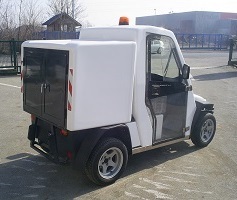 As a single stand-alone unit it is perfect for 12 V systems, where there is a need for replacing lead-acid batteries with lithium battery cells. Stand-alone unit REC BMS R and Q series with integrated CAN communication protocol can manage from 4 to 16 cells (in series). 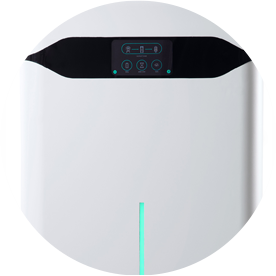 It is also compatible with SMA Sunny Island for integrations in PV systems. 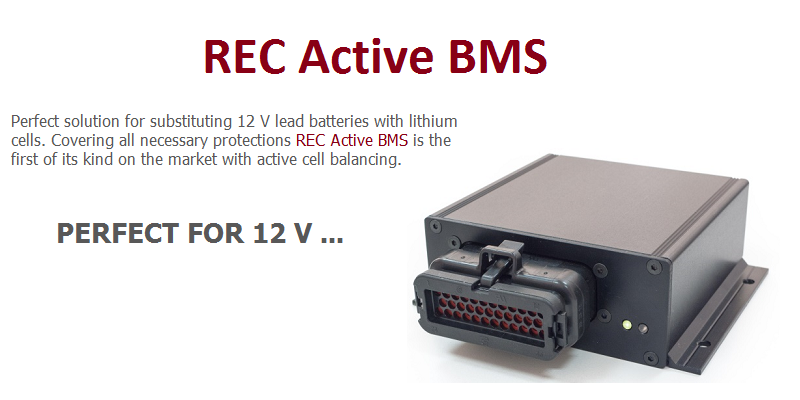 REC BMS Master - Slave configuration is suitable for higher voltage systems. It allows to connect up to 240 cells in series. It offers multiple programmable relays and digital outputs. 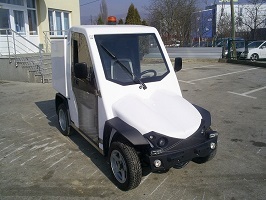 REC is a young company oriented in research and development of electronic solutions in environmentally friendly applications for hybrid and electric vehicles. We specialize in applications for managing battery systems. 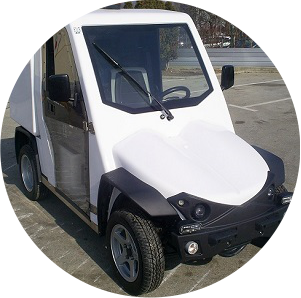 Our customized solutions are implemented in diverse applications: planes, boats, hybrid and electric cars, test systems, motorcycles, PV systems, etc. 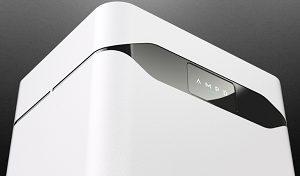 We offer diverse battery management system configurations suitable for each individual customer, including additional programming, software development, warranty and user friendly service. Protect your battery cells and prolong their life expectancy. Control your power with REC BMS! 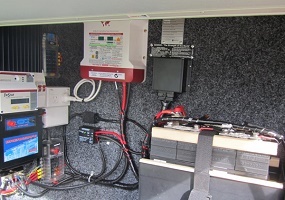 One of our great customers has provided a photo of Sinopoly cells and REC Active BMS installed in his Kedron Caravan. The BMS shuts down the Sterling DC-DC converter and Morningstar MPPT charger in the event of an overvoltage – via an interface module. Also, a Votronic Switch Unit is controlled by the BMS to disconnect the load in the event of an undervoltage. Installation was made by our valuable business partner in Australia Solar 4 RVs. Ready to start your next project with us? Contact us!